The sweating usually occurs in palms, underarms, and feet. This unwanted sweating can have a terrible impact on your personal as well as professional life. There are a lot of people who can’t identify that this is a medical condition which needs to be treated at the earliest. 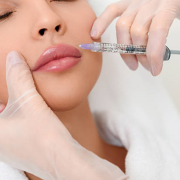 You will be happy to know that there are a lot of hyperhidrosis treatments in Cape Town which have forged their way in cosmetic industry but the most effective remains botox treatment. To treat hyperhidrosis, Botox is injected in the overactive sweat area. Botox blocks acetylcholine a chemical that is transmitted by nerves which send signals to stimulate sweat glands. When these signals are blocked by using injections, sweat glands stop producing sweat and moisture. As a result, you will sweat from the other parts of the body but not in the areas or area, which is being treated for hyperhidrosis. This is a completely safe procedure to go for. 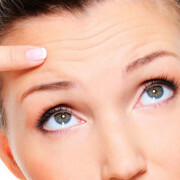 What to expect in Botox treatment? The first step of this process is to undergo iodine test, which is administered to simply identify the area that produces sweat. In the test, the underarm or any other area is coating with iodine solution then powered with starch. When you start sweating the powder starts turning dark to those areas which sweats. 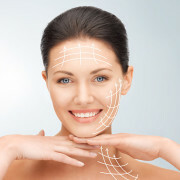 After identifying the specific areas, the cosmetic surgeon then injects Botox to selected areas. The complete procedure takes around 15 minutes to complete. Mostly individual see a drastic reduction in the sweating after the Botox treatment but the results can certainly vary in different individuals. 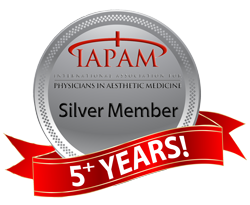 The effect of Botox last for around seven months, after which you have to repeat the procedure to enjoy a sweat free and more confident life.